There’s too many Asians on the stage! Wait no there’s only one. 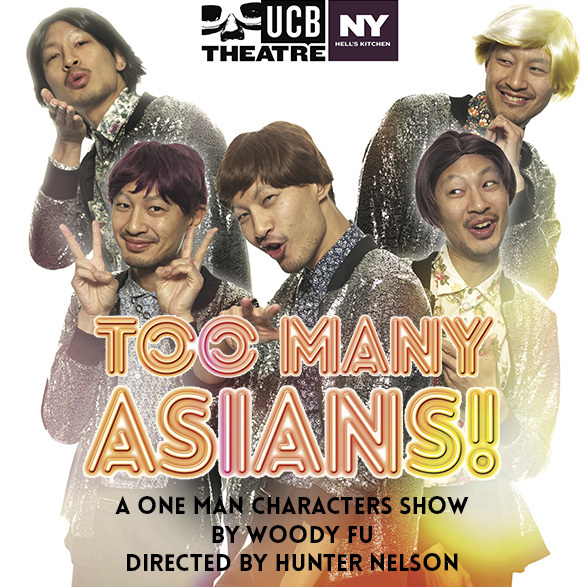 A one-man characters sketch show by Woody Fu. By the end of the show, you will be an Asian ally or dead, GUARANTEED. Fu. Watch him become a KPOP boy band, a very confident pigeon and more in a series of tight comedy sketches. After half an hour, you will be an Asian ally or dead, GUARANTEED. Directed by Hunter Nelson. Woody has appeared on Comedy Central, HBO, TBS, and The New York Times. He is a lead in the feature Lucky Grandma premiering at Tribeca Film Festival 2019. No user commented in " Too Many Asians! "